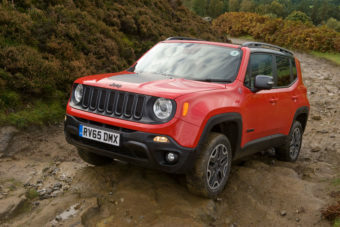 If you’re looking for something compact combined with a bit of rough ‘n’ tumble when you’re driving then Jeep could be just what you’re searching for. You can browse all the Jeeps available below. If you’d like to find out more about the history and reliability of these American four-wheel drive vehicles, continue reading. 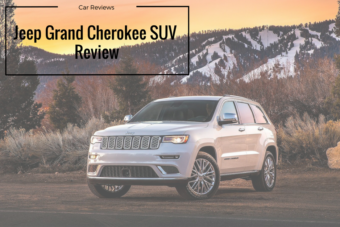 When it comes to reliability, the most common issues experienced by Jeep owners are not serious and this earned the brand 4 stars out of 5 in the 2018 survey conducted by Which?. Established in Toledo, Ohio in the US in 1945, the brand is well known for developing fun-loving off-roaders that are great to drive on the road too. The original Jeep was modelled on the Bantam Reconnaissance Car that was developed for the US forces during World War II, a sturdy car with four-wheel drive ideal for rough terrain. 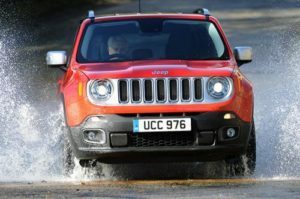 Since that time Jeep has been owned by many different companies and they are currently under the Fiat Chrysler umbrella, where they have been since 1987. 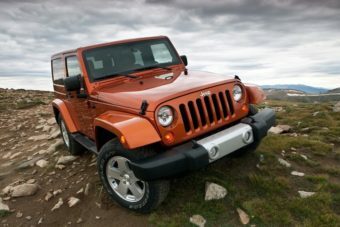 Jeep currently manufactures SUVs and off-road vehicles and we’re home to all the latest models. So whether you want something dependable, or want something a little bit cheekier, we’ve got the lot. 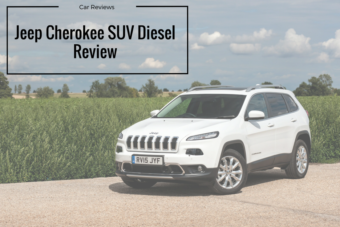 If you have any questions about Jeep or any other vehicle, don’t hesitate to give us a call on 01903 538835 to speak to one of our friendly team. Or, if you’d prefer, request a call back for a time that suits you using the form on our contact page. We look forward to helping you start your new car journey. ARE YOU INTERESTED IN GETTING A JEEP?